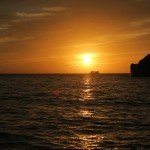 Ibiza in May is the month of true transition between winter and summer for the island. Whilst you will find many restaurants, bars and the smaller venues opening earlier in the year for limited days or weekends, May is also when they start their full summer hours. It is also when the boats and water taxis start to take excited tourists across the bay, on day trips, activities or on the famous sunset cruises. The pace of life increases with people hurrying and scurrying as they prepare themselves for the manic few months ahead. The month starts with the Medieval Festival based around Dalt Vila where you will see the streets adorned with flags and banners and hand painted murals plus lots of market stalls selling traditional medieval goods. There are parades, tournaments and street entertainers galore. 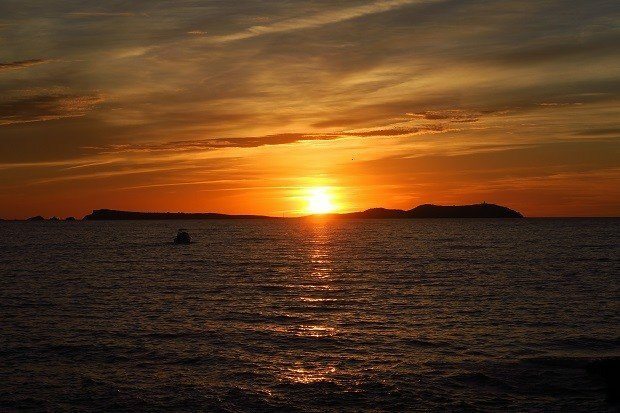 Other highlights are that the hippy markets across the island getting into full swing, the Beach Rugby festival on S’arenal beach in san Antonio and as mid May approaches Cafe Mambo on the sunset strip opens – a sure sign that summer is truly underway. This is followed by the International Music Summit in Playa D’en Bossa where the music industry’s finest gather to discuss the music, the issues of the day and the future of EDM in general. Their finale is a concert at Dalt Vila in Ibiza Town has become known as the unofficial starting point for the super club opening weekend. This is when all the super clubs have their big lavish opening parties, some with extended open hours. and all with top named DJ’s. Although this year several of the clubs are also pre season warm up parties from mid May onwards. The resorts are busy but not packed like they are in the peak months of July and August so it doesn’t feel overcrowded. In May is when you will find a more mature tourist visiting to d taking the opportunity to experience the island fresh from its winter hiatus and enjoying a slower pace of life. The sea is warming up nicely and although it is still a little fresh it is comfortable once you are in and swimming or snorkelling around under the waves. The day time temperatures range from low 20s early in the month to the high 20s later on. But beware, the evenings especially early in the month can still feel quite chilly once the sun goes down so a long sleeved top or light jumper may be handy to have in your bag. The sunsets in May are spectacular but be aware it can get a little nippy after sundown. Ibiza in May is a great month to visit. 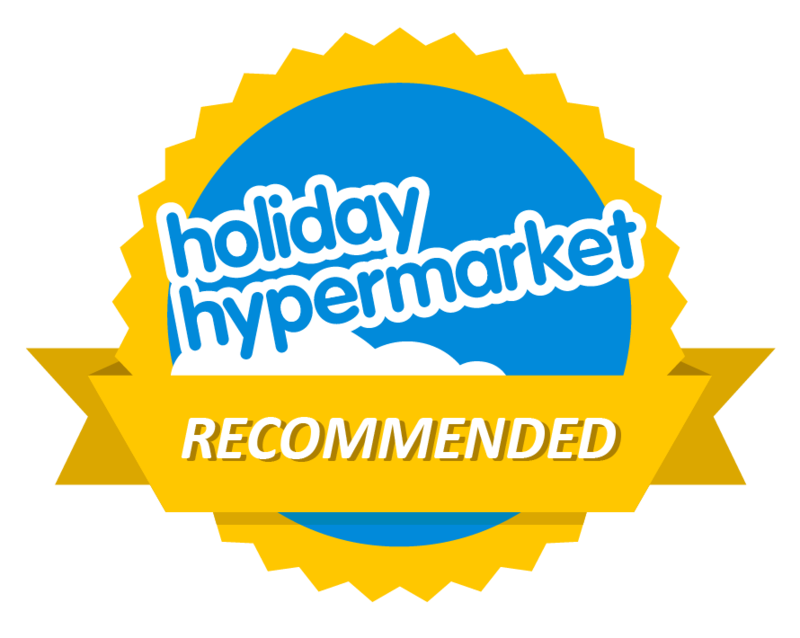 Everything is open or opening and it’s not as busy as the peak summer months with flights and hotels still relatively cost effective. 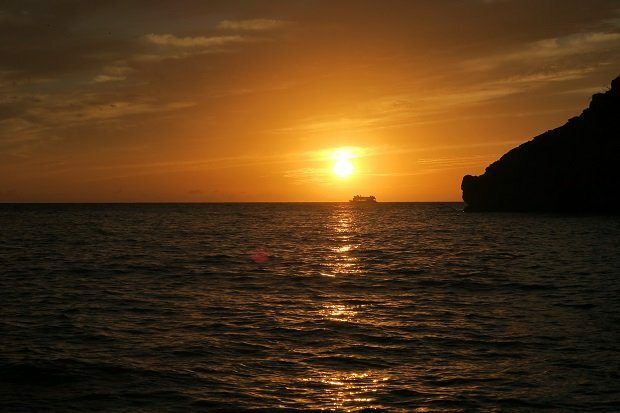 It’s warm but not hot and you can explore and experience the joys and wonders of Ibiza at your leisure. The only thing missing are the main weekly events from the Super Clubs which start in early June but there is a lot of nightlife on offer. 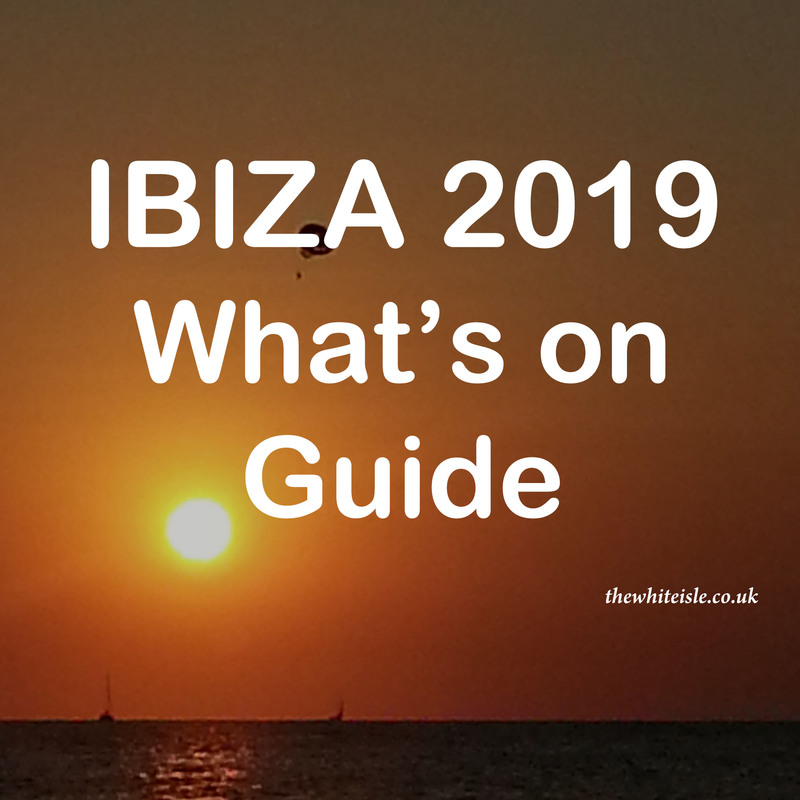 There are plenty of bars and restaurants and some of the super clubs are having pre season parties throughout May making it the ideal month to visit and sample a little bit of everything that Ibiza has to offer.